Ideal for displaying A4 certificates, posters and more, this frame easily snaps open and closed on all four sides for a quick exchange of contents. 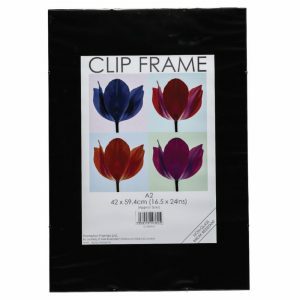 The frame has a stylish 25mm anodised aluminium frame and a non-glass, break resistant front for safety. 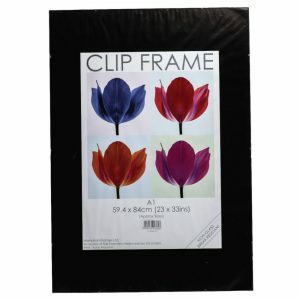 The front cover is also reversible, with both a reflective and non-reflective side for versatile use. 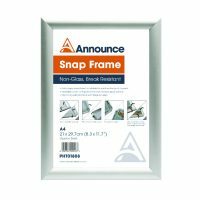 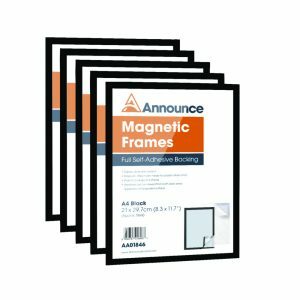 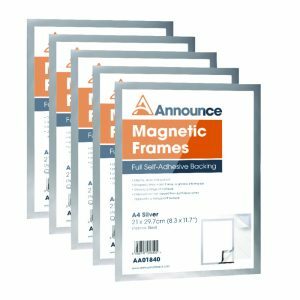 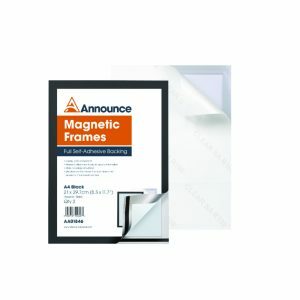 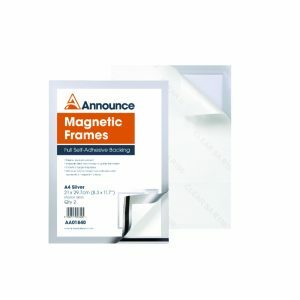 Suitable for mounting on walls and doors, this pack contains 1 silver A4 frame with fixings included.